Our commitment is to share all of the aspects of our work with you. 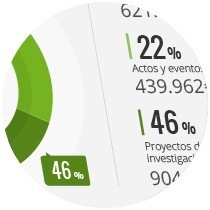 We, therefore, report regularly to the volunteers of our scientific studies, our partners and collaborators, our partner companies, and all of those who trust us. 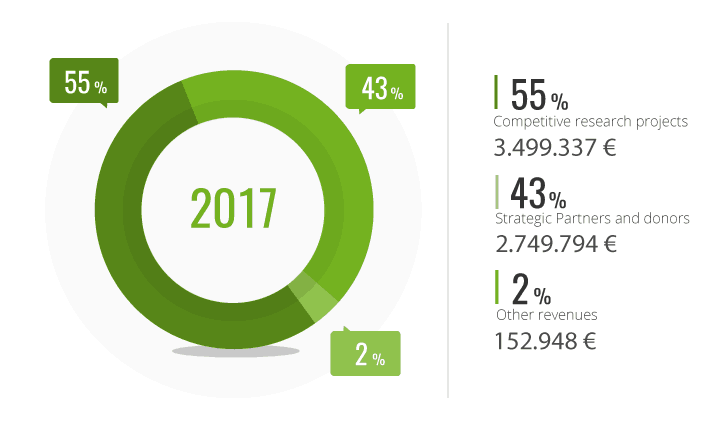 All of the updated information on our activities, the state of our research and the annual accounts for 2017. In the Pasqual Maragall Foundation we follow the recommendations of the Fundación Lealtad, a pioneering non-profit-making institution in Spain, whose mission is to promote the confidence of Spanish society in NGOs. If you are not satisfied with any of our actions, whether it might be fundraising or the development of our scientific or foundational activity, you can contact us with your comments at: info@fpmaragall.org. We base our fundraising on respect, integrity and transparency. We share information on activities and their cost. 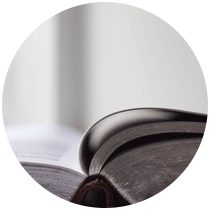 We have a clear view of our mission and devote the resources we receive to carrying it out. 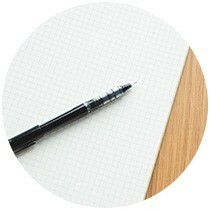 We believe that all help is welcome, so we offer and describe different ways in which to collaborate. We meet our legal obligations and do everything we can so that all of the members of our organs of government, staff, companies and volunteers comply with the code of good practice of transparency and accountability. We base our staff selection and contracting on the general principles of objectiveness, non-discrimination, merit, capacity and equal opportunities. We put the health of our study volunteers before everything. Not only do we require our suppliers to respect human rights, to fulfil current legislation and to minimise the impact on the environment, but we also positively view those companies and entities that bring people at risk of social extrusion and/or disabled people into their staff. 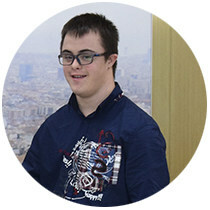 The Aura Foundation aims to improve the quality of life of people with intellectual disability by helping them to integrate in society and find them employment. This foundation has facilitated the incorporation of Enric into our team. 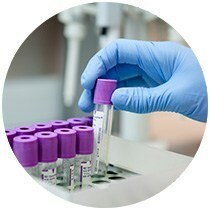 Enric works as administrative assistant and supports, among others, the clinical trials and documentation departments. 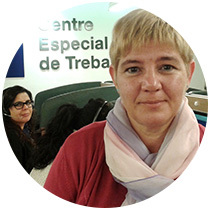 Toñi Ochoa is Pasqual Maragall Foundation's voice at the CET's call centre. Toñi has a physical disability. Now, "despite the difficulties, I have a job and I feel useful". She says proudly: "I identify with Pasqual Maragall Foundation and feel happy to help them work on a project that has a positive effect on people" . 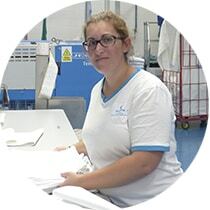 ILUNION collaborates with us through their laundry service in Cerdayola del Vallès (Barcelona), where they do the laundry of our research center. In this way, they contribute to the fight against Alzheimer's. Their primary objective as a company is socio-professional integration of disabled persons as well as improving our society. The image shows one of the workers who works for the Pasqual Maragall Foundation, Natalia Herrera. 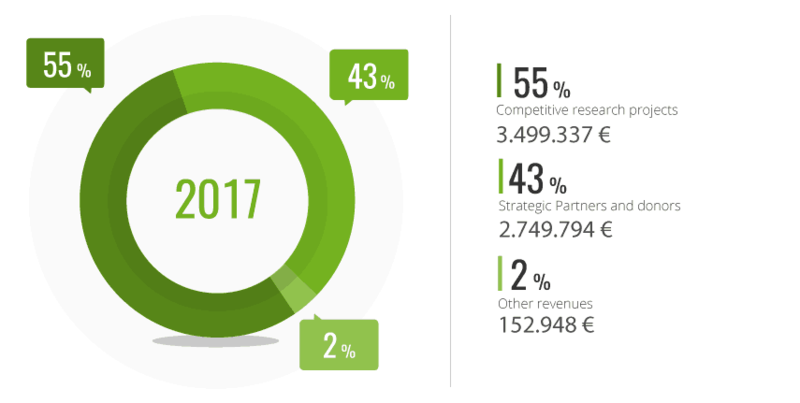 Most of our income is possible thanks to our network of patrons, partners and donors and to the financing obtained by our research projects. How do we invest your money? We make our largest investment in those scientific research projects aimed at preventing Alzheimer’s disease and improving the quality of life of those affected and their relatives.